As most know, I specialize in wedding and engagements - but this year I've been wanting to expand my horizons. I specialize in weddings because of the story, and all the emotions you get to capture throughout the day. Those emotions don't stop after that one day. They continue to grow, and in most cases grow into starting a family. I've booked several maternity sessions this year from past wedding couples and it reminded me how important capturing ALL life steps are. I was always afraid that I would need to refer over to a traditional portrait style for maternity. And I'm SO not traditional. I wanted them to feel as carefree, photojournalistic and fun as possible. 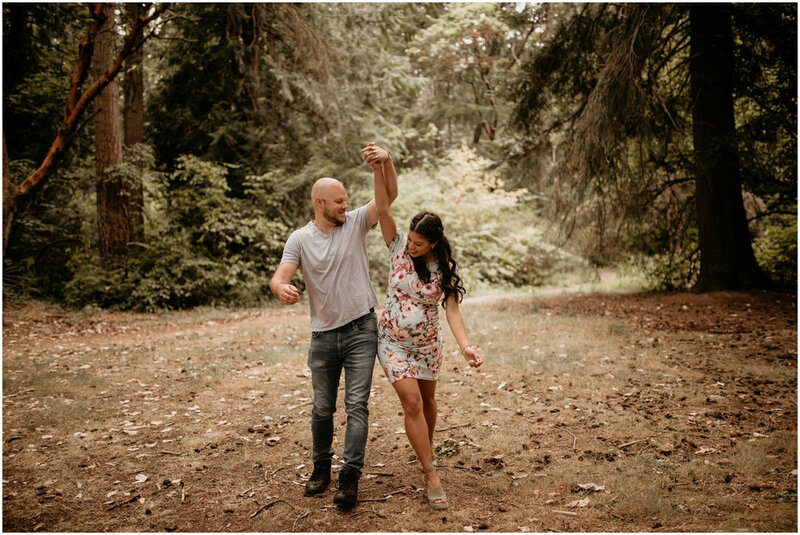 I'm here to capture the emotion between two people in a new journey - and so when Caitlin and Jake contacted me to do their maternity session (I shot their engagement AND wedding) I KNEW that my untraditional style was going to be perfect for them. Yes, the "baby bump" is important to show off - the way our bodies change during pregnancy is pretty remarkable. But I wanted to capture these two in their excitement for their little boy. I think these photos truly capture how they are with one another. 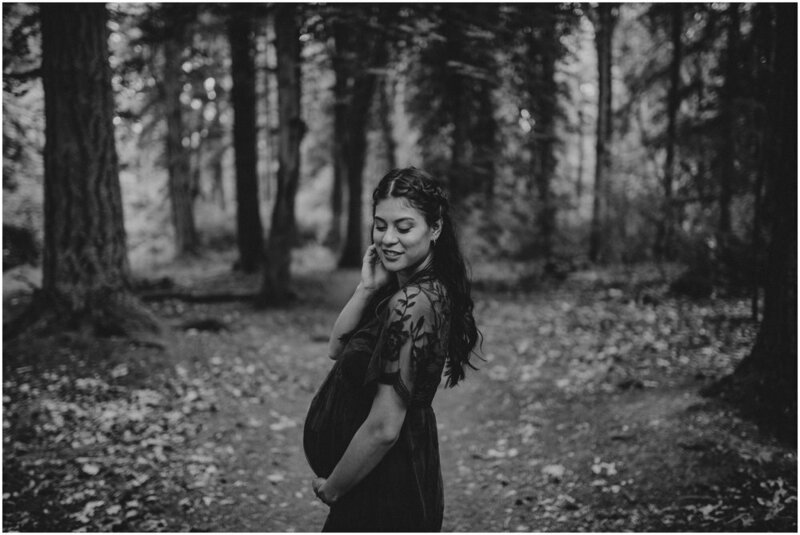 Enjoy this adorable maternity session!